You would think that the ESL tutoring world would slow down in December. At least I used to think so. 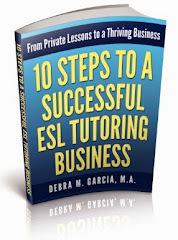 However, since my first year of private ESL tutoring, I have consistently had many inquiries from new students. I have three appointments with potential students already set up for next week. Of course, it's holiday time and most "working stiffs" usually get a little time off for the winter holidays. The life and schedule of self-employed people is certainly flexible, but there is always the offset of no income. 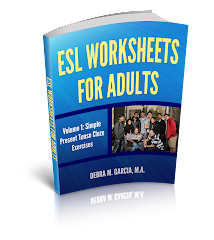 So, just a note for self-employed ESL tutor working in the U.S., December is actually a good month to develop your ESL student base.